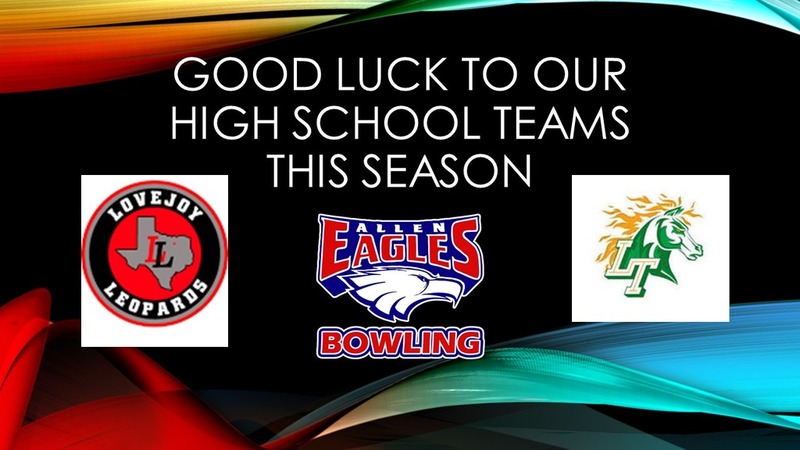 JB's Allen Bowl is proud to host 4 great teams in the DFW area. Allen High School, Lebanon Trail High School, Prosper High School and Love Joy High school. These teams compete every season for the state title! Weekly matches will begin in November! Stay tuned for the match schedule. 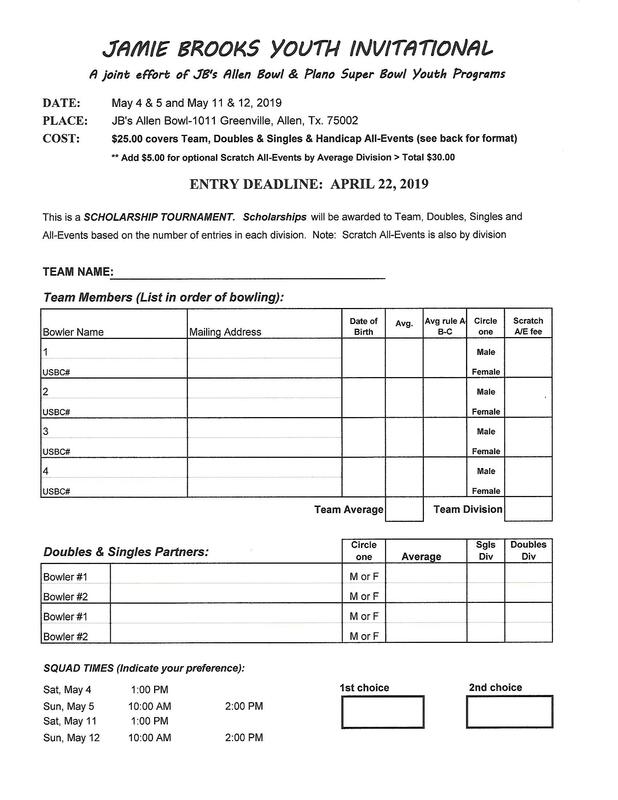 Come support our high school teams! !